No one can deny the importance of cryptocurrency these days. Major cryptocurrencies like Bitcoin have soared more than a 1000% since the start of this year. Initially thought to be a hobby for niche users, cryptocurrency has now been whole-heartedly adopted by the world. Recently, Bitcoin Futures started trading on the wall street which shows that even the biggest financial institutions of the world are taking notice of the cryptocurrencies. Now a report from Reuters indicates it’s not only companies that are interested in cryptocurrencies, but even governments around the world. According the report, the Bank of Israel is considering issuing of digital currency for creating a faster payment method in the country. That said, the source emphasised that the central bank has not taken a decision yet and that it’s only up for discussion. 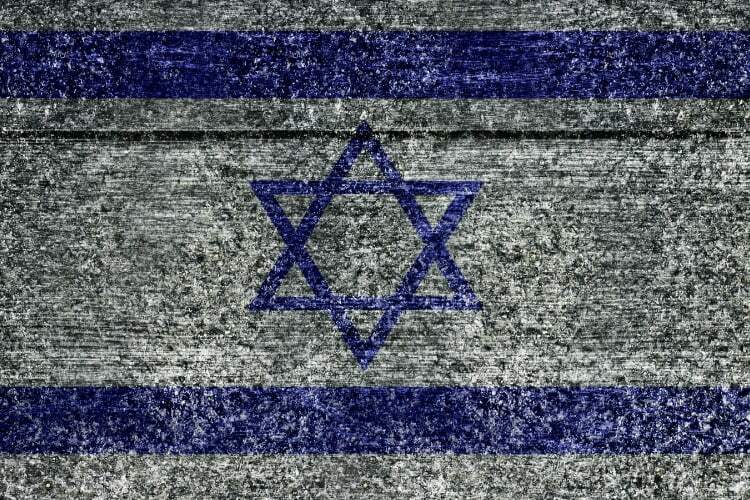 If approved and ratified, Israel will become the first country with its own private cryptocurrency. It’s likely the cryptocurrency issued by the Israeli central bank will be different from the likes of Bitcoin in one key aspect. 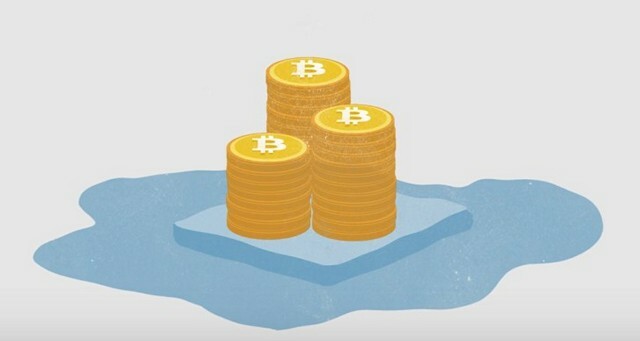 Bitcoin which is the first cryptocurrency was launched with the mission of creating a decentralized economy where no one centralized authority had influence over its trading or value. In contrast, Israel’s cryptocurrency will be centralized, safe, and in line with anti-money laundering rules. According to Reuters, Israel’s new venture in the cryptocurrency might not only be because of the need of creating a faster payment service, rather the country might also be looking at curbing the use of cash as it facilitates the running of black economy which is estimated at some 22 percent of Israel’s national output. In any case, if Israel is serious about the development of cryptocurrency and launches one in future, it will surely further cement the place of cryptocurrencies in our economy.